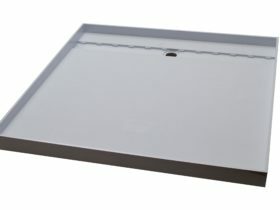 Tile over shower base is manufactured from Torbex©, is a self draining shower system with a built-in fall. 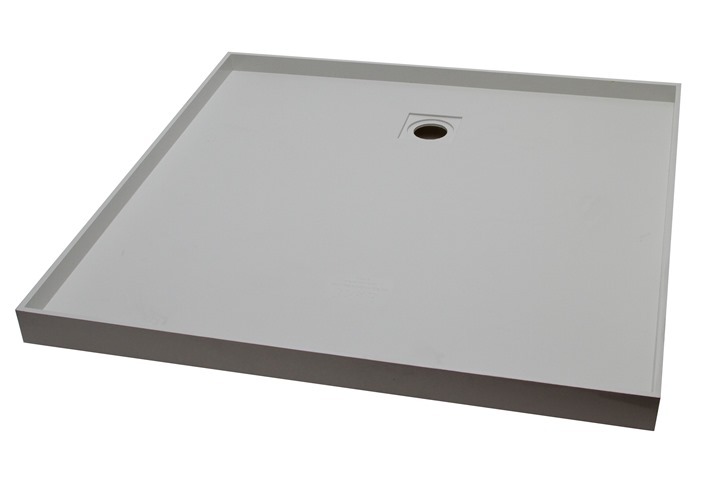 This system offers a high quality package for quick and easy installation with watermark certification meeting Australian standards on all outlets. 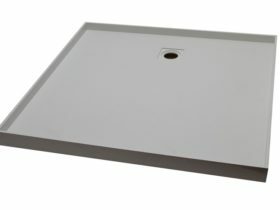 It can also be installed directly onto joists due to it having a built in fall. 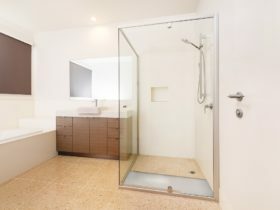 Not only are these Tile Over Shower Trays ideal for tight spaces, due to their pre-formed design, but they are also a great feature in more elaborate bathroom design projects. 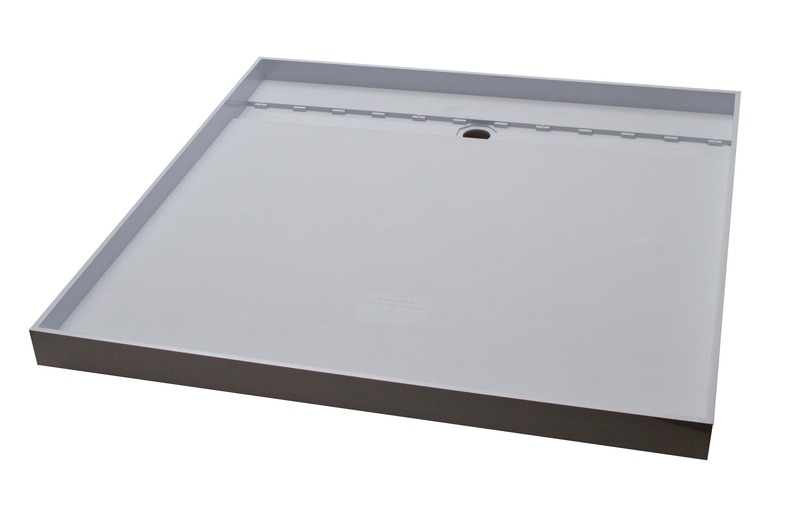 Akril Shower Base is easy to install and high-quality, you can be confident that the Akril Tile Tray system will meet both your construction and design needs. 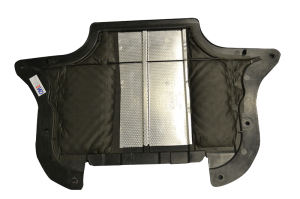 Why not try the rear grate option, which offers a modern look without the costly price tag. 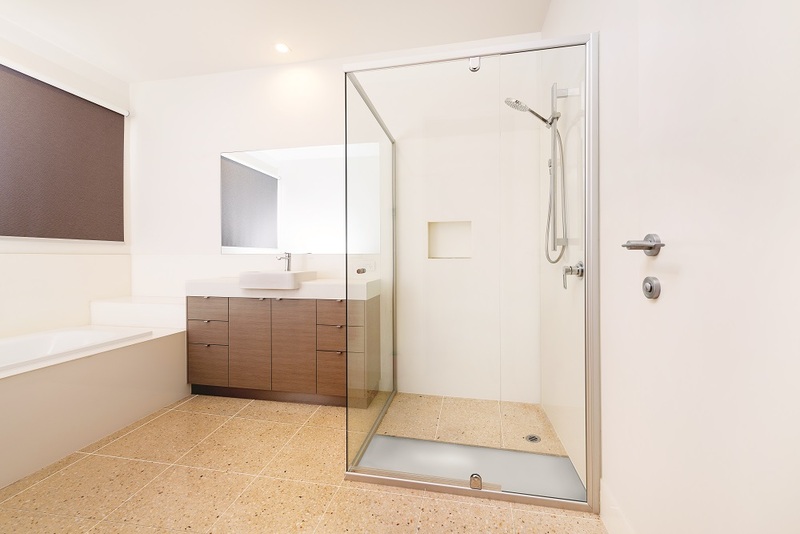 Torbex© is a high strength long glass fibre composite material designed and developed specifically for use in shower trays. 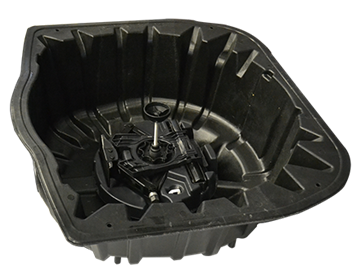 Produced by Australia’s largest manufacturer of advanced composite materials Composite Materials Engineering is the global leader in this technology. CME are pleased to have partnered with CSR in distributing our lightweight structural composite roof tiles formerly known as Barrington Roof Tiles that will know be distributed under the Monier Elemental Series. 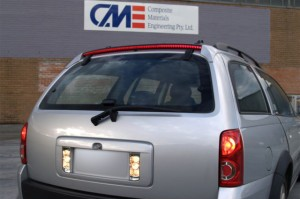 This partnership has allowed CME to convert materials previously developed for the automotive industry to bring innovation and style to the building products industry. The Elemental Series range is made of a lightweight advanced fibre-reinforced engineered composite. 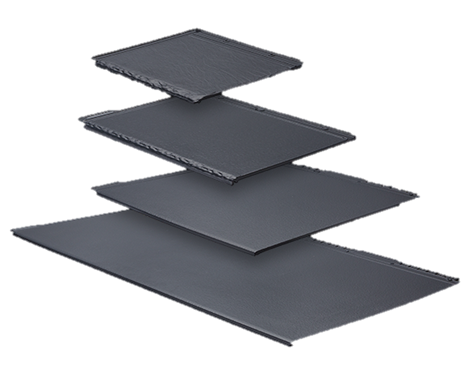 The roofing products are five times lighter than concrete tiles and can withstand up to 300 kg of weight. 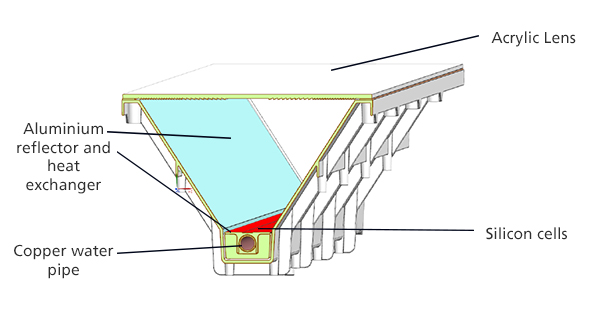 CME designed this product to provide the market a lightweight yet structural roof system that will withstand Australian conditions that include UV Colourfast coating system, will not corrode and is resistant to impact damage. By using advanced composite materials, car manufacturers are able to save weight, without sacrificing strength. Thereby, increasing the fuel efficiency and performance of their cars. The strong and lightweight properties of CME advanced composites enable car manufacturers to replace many parts previously using heavier metals or expensive alloys. For a 22 pallet semi-trailer the weight of conventional pallets is 660 kg. 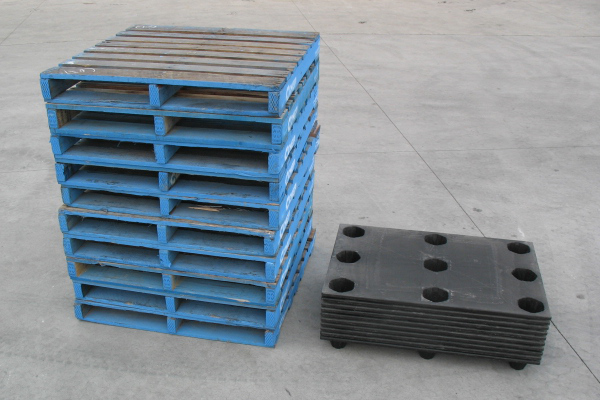 Euro pallets would save 330kg in pallet weight. Assuming a 1000kg load per pallet. 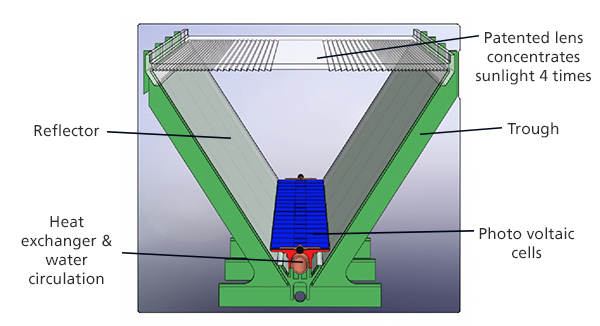 For back loads, the conventional pallets consume two complete pallet spaces on the truck. This represents a 9% efficiency loss. In a backload the nestable euro pallets will stack on top of a full pallet – SO THERE IS NO LOSS OF EFFICIENCY. 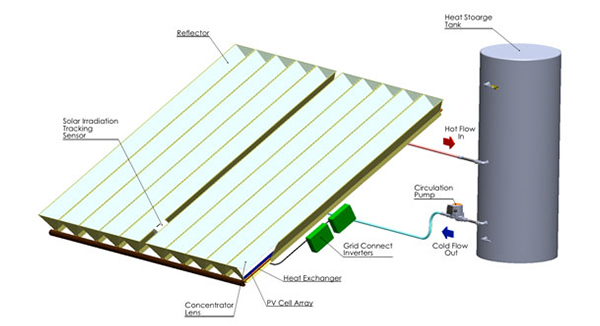 The production of electrical energy as well as the collection of heat energy (hot water) from the cells. Over 12 months of performance data for Bayswater (Vic) and 6 months for S. China has been obtained. Output expectations have been met. The Contract for 200,000 modules per year signed with a Chinese company. 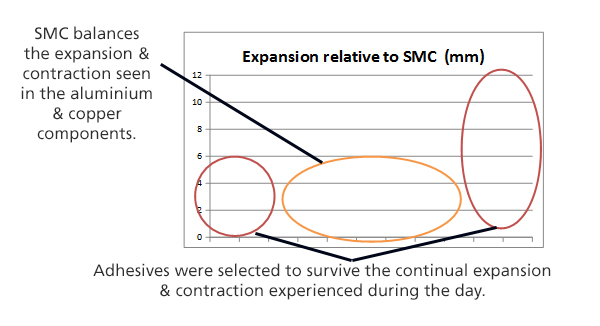 In principle agreement for 34,000 modules for the Victorian market. In principle agreement to manufacture 40,000 modules in India. Daily international and local enquiries.